Grave : Plot I. Row I. Grave 3. W.A. 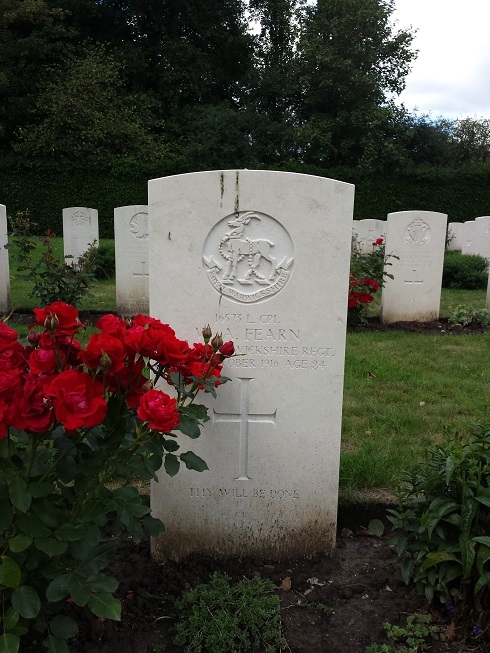 Fearn was a son of Harry and Louisa Fearn, of 61, Gerrard Street, Lozells, Birmingham. He was born in Aston, Birmingham.